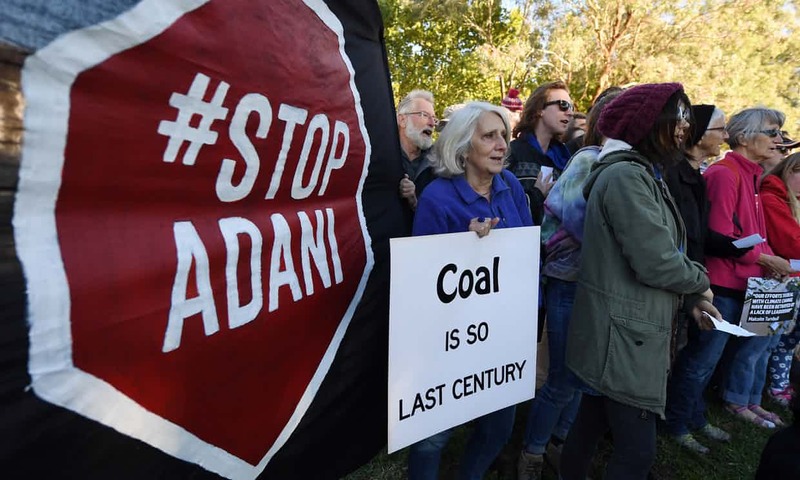 Adani is, however, expected to challenge the order in the Supreme Court. In a big win for residents of Yellur village and other surrounding areas in Karnataka’s Udupi district, the National Green Tribunal (NGT) cancelled the environmental clearance given to industry behemoth Adani to expand its power plant in the area. Moreover, taking cognisance of the findings of an expert committee appointed by the NGT itself, Adani was fined Rs 5 crore as per the ‘polluters pay’ principle under Section 20 of the National Green Tribunal Act, 2010. The residents of the area have been complaining for years about the ill-effects on public health and decreasing agricultural yield due to the Udupi Power Corporation Ltd. The company has to pay the fine amount to the Central Pollution Control Board as an “interim environmental compensation” within one month. Moreover, Rs 1 lakh has to be paid by Adani to the petitioner in the case, Balakrishna Shetty, the executive president of Janajagruthi Samithi. The same order noted that the extension of the environmental clearance granted in April 2002 of the current plant itself was illegal and done under ‘questionable circumstances at the request of the project proponent’. The court further ordered that a committee comprising a senior scientist of the Central Pollution Control Board, a senior representative of IIT Chennai and a senior scientist at IIT Bangalore will assess the damage on account of the environmental violations in the areas of fly ash management, ash pond, ambient air quality, fugitive emissions, etc., which have undoubtedly caused severe damage to the environment and ecology of the area and submit its report within three months. A 2012 report by a team of six scientists led by Professor TV Ramachandra said mismanagement of the environment was evident from the contamination of water (surface and ground), soil and air, apart from the impaired functional aspects of the biotic elements.